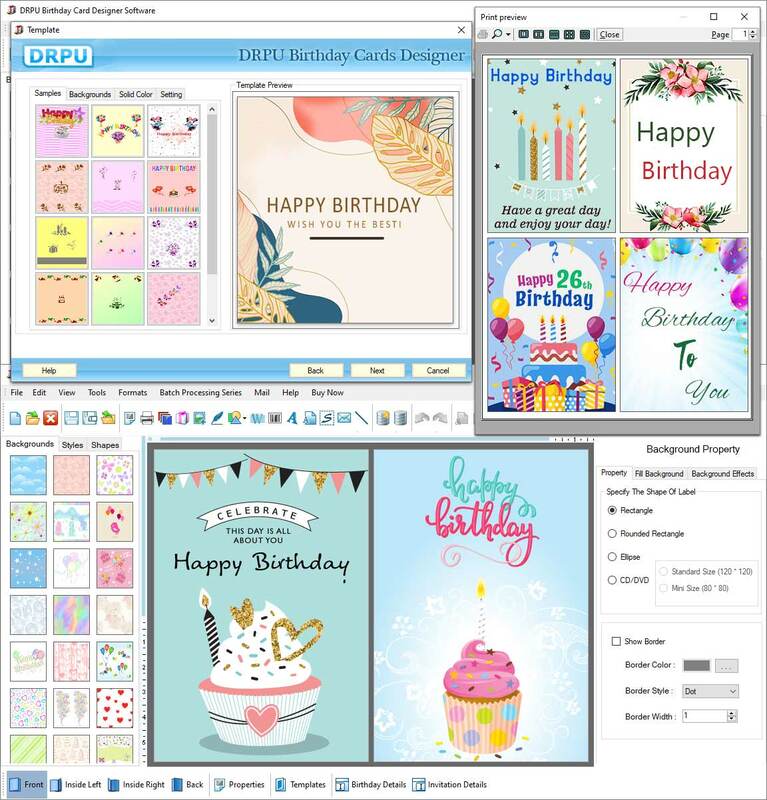 Printable Birthday Cards software is efficient and cost-effective birthday card designing utility to design and print personalized birthday cards for friends, family and others in different looks including text messages, images, pictures and photos. Support for Printable Birthday Cards is available from the Publisher site. Planetsofts.com didn't scan Printable Birthday Cards for viruses adware, spyware, or other badware. For safety reasons, we recommend that you always keep an updated antivirus installed on your pc when downloading and installing software from the web.